The Shoshinkan (Place for the Beginner’s Mind) was founded in May 2005 by Andy Hobday sensei to provide an open and positive environment for people to enjoy practicing the Yoshinkan style of Aikido. Since that time it has grown into a popular and established dojo with an excellent reputation in Nottingham and Derby. Today the Aikido Shoshinkan is run by Tadashi Narita sensei who is providing one of the most authentic Japanese Aikido experiences in Nottingham. 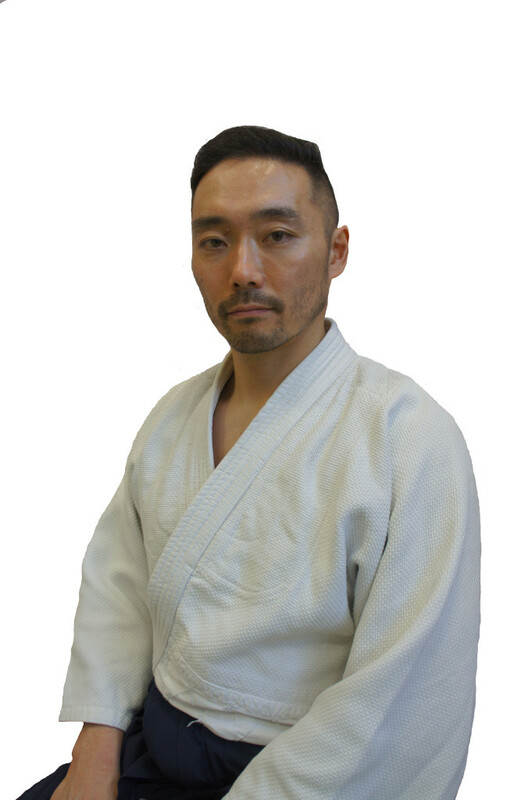 Tadashi Narita sensei has been a full time Aikido instructor for 10 years with wealth of martial art experience in Japan and from around the world. Narita sensei is looking to provide not just the Aikido experience, but the full experience of Japanese culture on the mat, as he teaches the classes both in Japanese and English. which are employed to create the exact same training experience as if you were in Japan. The dojo is a friendly and welcoming place, where the club name and motto of “Shoshin” (Beginners Mind) is proudly addressed. When beginners start, their mind is pure, open, eager, excited and with no ego. We encourage to keep this motto in mind throughout the class and grades. In the class, no matter what grade you are, white belt to black belt, everyone trains, helps and learns from each other encouraging the safe and peaceful training environment. 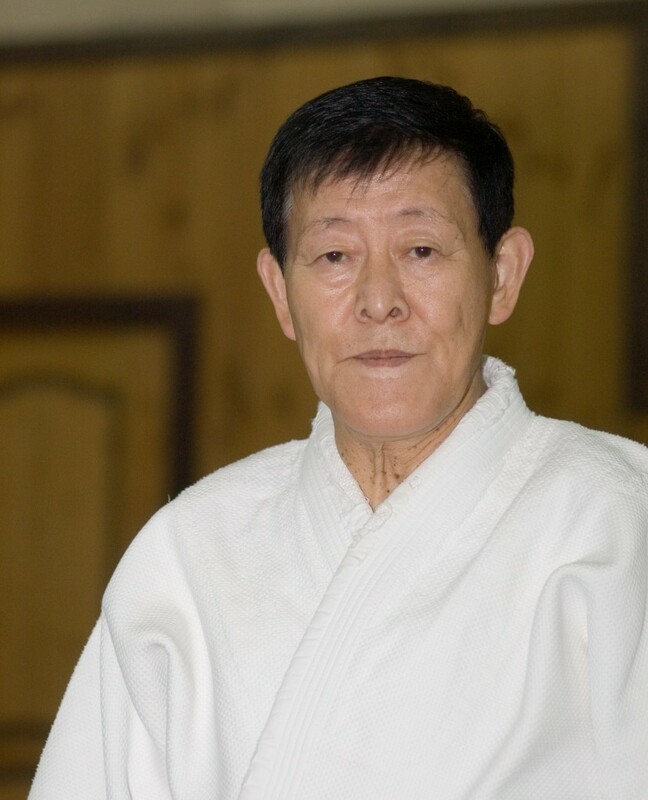 Head Master Teacher), the only living 10th Dan Yoshinkan Aikido Instructor in the world. 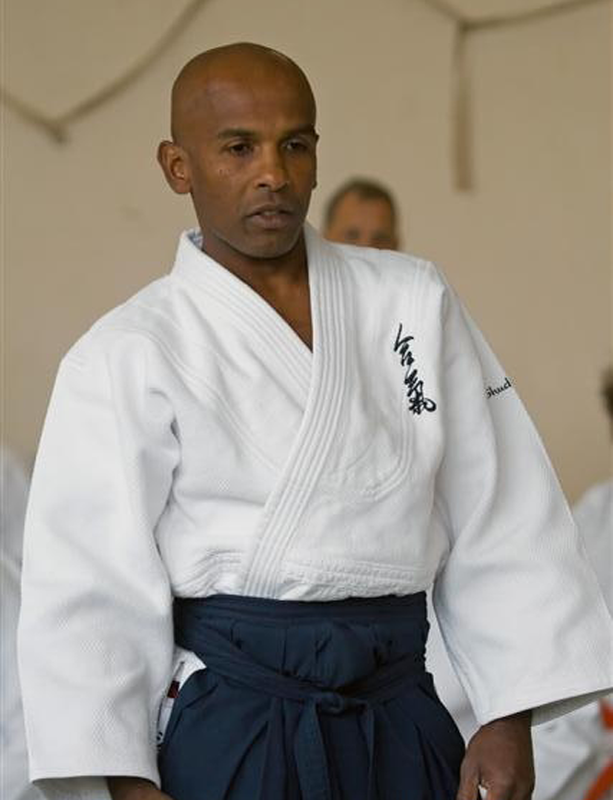 Aikido Shoshinkan regularly invites Joe Thambu Shihan to the dojo on yearly basis. Many of the students from Aikido Shoshinkan also have had a privilege to train in Japan and in Australia under the master teachers to further their knowledge in Aikido. 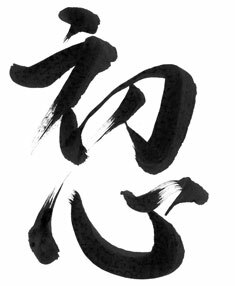 We believe this cycle of sharing of the Aikido knowledge in the dojo keeps the Aikido alive authentic and an ever changing experience. 2015 marks the 10th anniversary since the club has started. We hope and aim to deliver more exciting classes and ever more authentic Aikido experience in the dojo.